Well, that was a bit special was it not? There we were, in Ole Gunnar Solksjaer’s sixth game, expected to lose against the only decent side we’ve encountered, so said the critics. But Manchester United, especially David de Gea, hadn’t read the script and Solksjaer’s marvellous start to his reign as the caretaker manager of our fine club continued with a sixth win from six games, courtesy of a splendid finish from Marcus Rashford. But, the hero of the hour or 90+ minutes was really David de Gea. 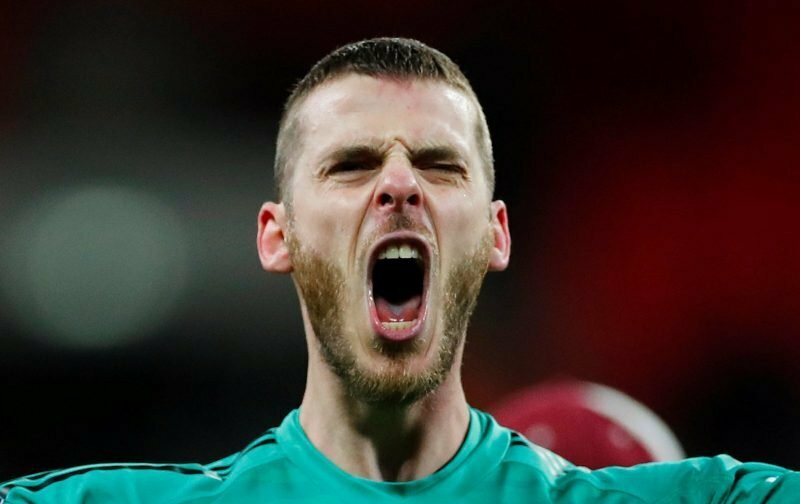 During the game, de Gea produced save after save and the good folk of Opta Stats inform us that the Spaniard made 11 saves, the most saves he’s made in a top-flight game without conceding a goal. “We won the game against a top team, we controlled the first half but in the second half they had chances. I was feeling very well with the first two saves, it was a great game. “I don’t even remember some of the saves so I can’t pick a best. The manager brought some happiness, the players are playing well and the team is very strong now. It is the real Manchester United and Ole Gunnar Solksjaer deserves every credit for rejuvenating a squad that had become disillusioned under Jose Mourinho.